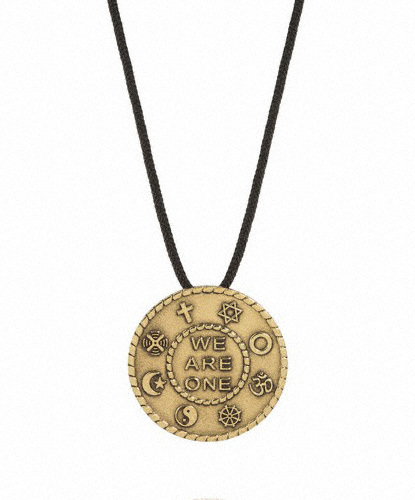 Instantly become an ambassador of interfaith peace, healing and love in the world wearing my Flagship jewelry line, The Traveling Peace Pendant. 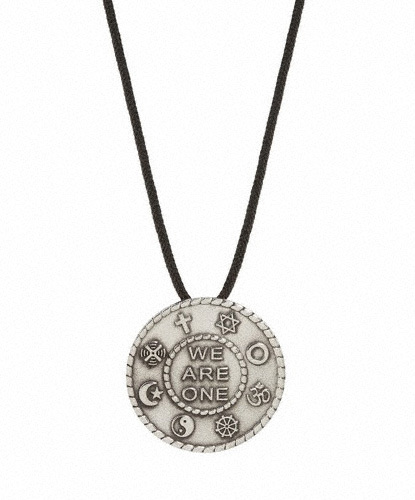 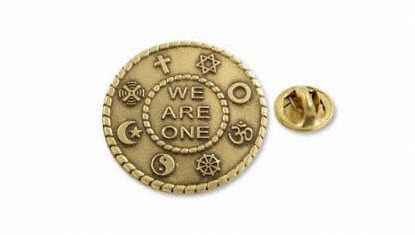 Because the heartfelt message is timely, and embraces the values you would expect to find in a quality interfaith peace, and unity pendant. 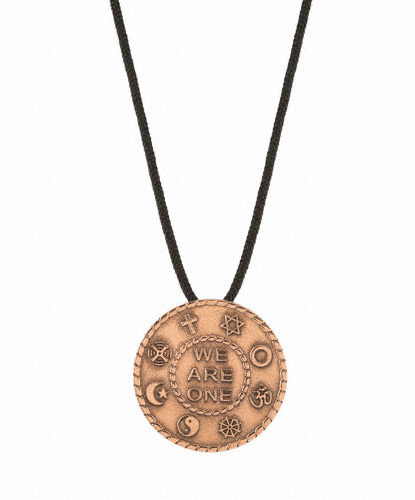 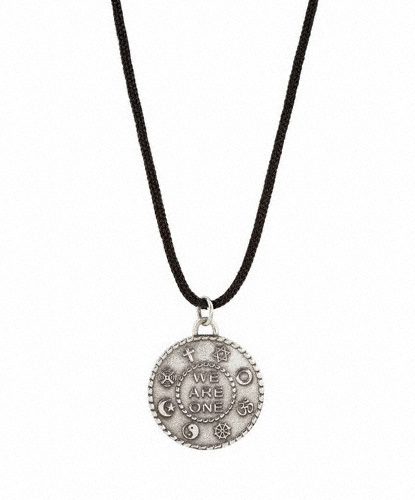 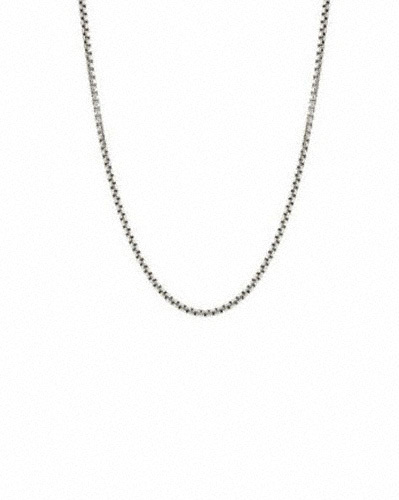 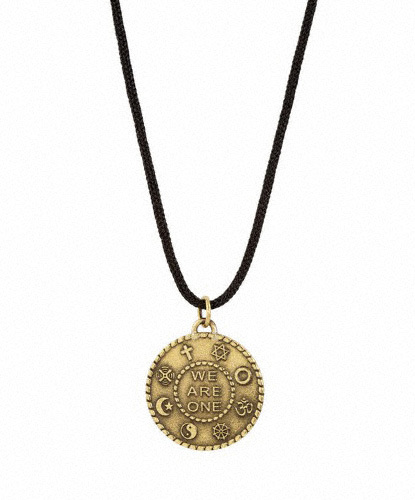 Contemporary and classic, its unisex design comes in sterling silver, rich golden brass and warm copper. All copper and brass come with anti-tarnish, and the sterling silver comes with a small polishing cloth. 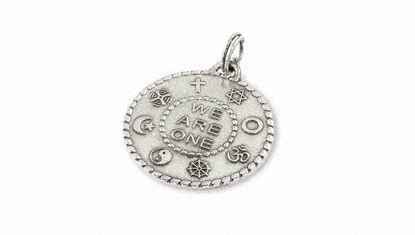 Finally, each piece arrives in a box with a booklet describing each symbol, and includes my poem, “One’s Ability to Love.” Shop The Traveling Peace Pendant. *Hand finished, slight imperfections add to the beauty and originality of each piece.